Step 3: Start learning Chinese the fast, fun and easy way! 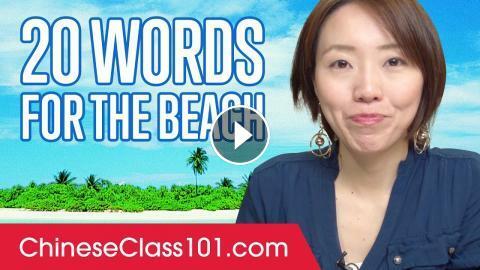 In this lesson, you'll learn 20 Words You'll Need for the Beach that are used every day in China and Taiwan. 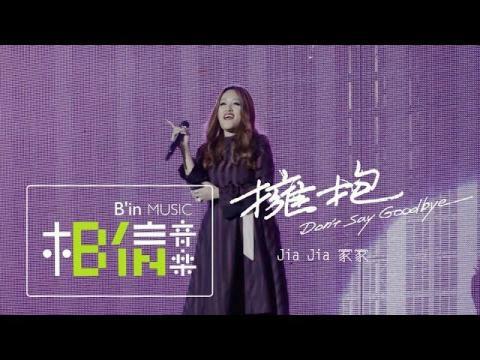 Learn the Top 10 Autumn Words in Chinese!